What is the hair trends for this summer? 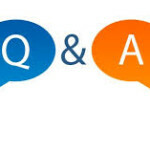 This is a question many young people wonder when choosing their hair style. We always want hair style that can refresh yourself and welcome a new summer. Here is some beautiful hair trends could be a new winds this summer that you can not ignore. There are many beautiful summer hairstyles that you can refer to and choose, such as beautiful lob hair style, youthful highlight hair or cool short hair,… With these hairstyles, you will really be confident, shine to attract the opposite because they are not just beautiful hairstyles, quite fashionable but also easy to change to fit all faces. 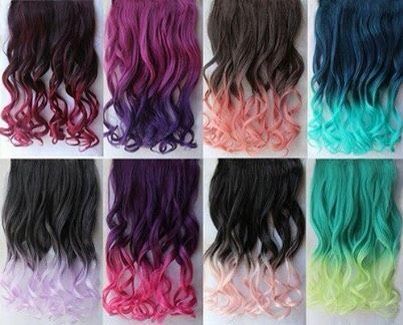 About favorite summer hairstyle, you can not ignore this hairstyles because it is so cool and youthful. This is a dynamic and comfortable hairstyle for you to choose, especially in the hot summer sun. This braid can be varied with a traditional braid, like combining with a trendy twist to make you more beautiful and dynamic. Trimmed layer hair is very coll, neat and youthful that you can choose for yourself. It fits all hair styles from long hair to short hair because you only need to care the ends of the hair to create a mix of hair layers. High knot hair style brings the feel of neat, elegant and dynamic to yourself. Therefore, this hair style is very popular especially during summer days. You just need to change your high tiered hairstyle to get it by combining the high tide along with the make-up style and dress personality. This is a classic style of hair, simple but very personal and young. Thank you for reading our articles. Please visit Vietnam Remy Hair Blog for more beautiful and fashion news. 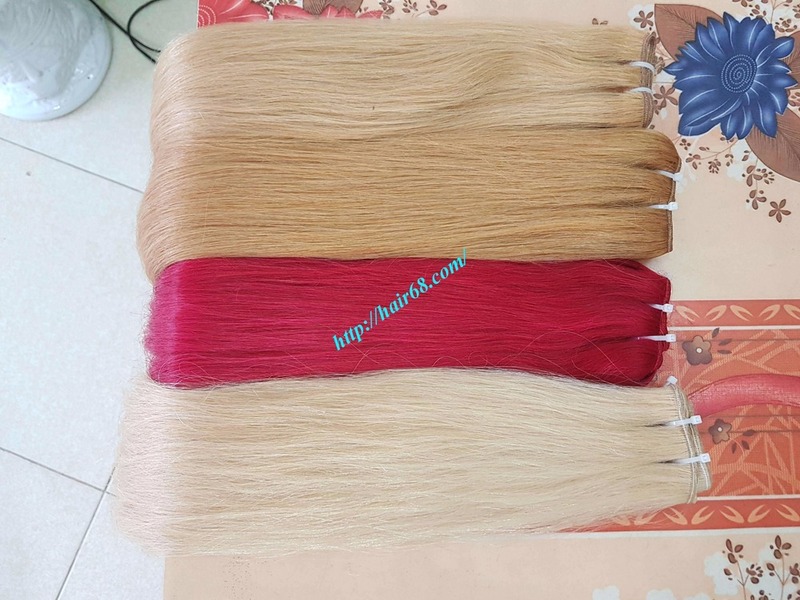 If you interested in virgin hair, you can buy hair extension at Vietnam Remy Hair Company. 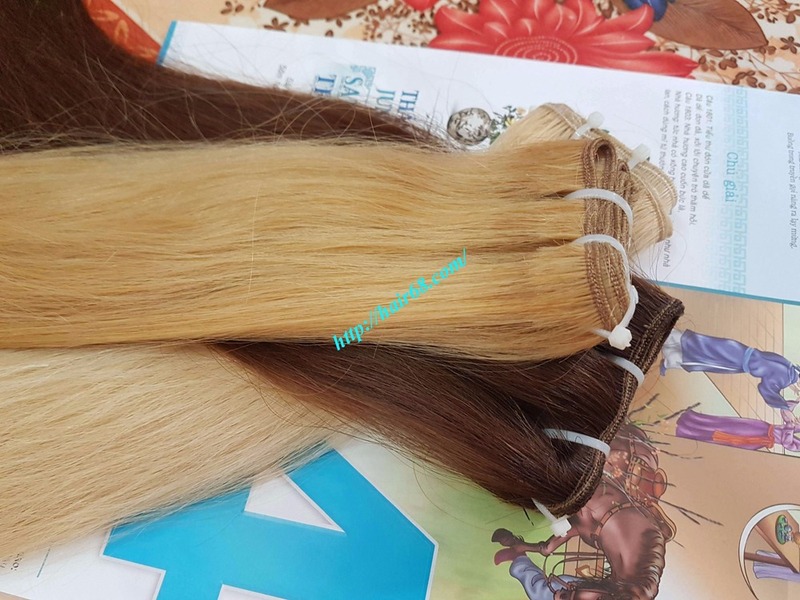 As leading Vietnamese hair suppliers in quality we aspire to bring you the most anticipated products with excellent quality!